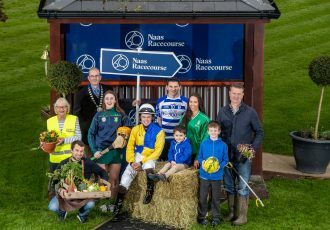 Naas Racecourse today announced Matchbook Betting Exchange as the new sponsor of the ‘Matchbook EBF Birdcatcher Premier Nursery’. The Matchbook EBF Birdcatcher Nursery will take place on Sunday October 21st. The race is renowned as Ireland’s most prestigious nursery race and with a value of €50,000 is also the richest two-year-old handicap of the season. The Birdcatcher Race at Naas has become one of the end of season highlights in the Irish racing calendar. Matchbook is leading disruption in the betting exchange community by focussing on customer needs and offering the best value commission rates and liquidity in the market. The Cork based company are a growing force in the UK and Ireland and strive to provide a best-in-class platform for users to have the ultimate online betting experience. Some of Ireland’s leading trainers, Ger Lyons, Willie McCreery, Jim Bolger and Aidan O’Brien have all targeted and won the Birdcatcher in recent years. Tom Ryan of Naas Racecourse said: “We are thrilled to welcome Matchbook on board as sponsors to Naas. The Birdcatcher is a very popular race and we are delighted to have a strong brand like Matchbook supporting the Premier Nursery and a supporting race on the day. We look forward to working with the Matchbook team and making it a successful partnership over the coming years.” Matchbook will also sponsor a supporting race on the day, ‘The Matchbook Time To Move Over Handicap’. 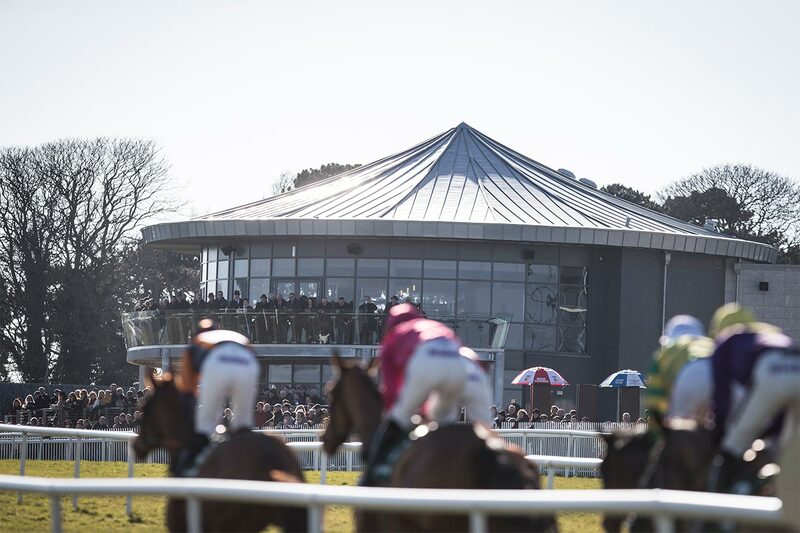 Mark Brosnan CEO of Matchbook said: “We are thrilled to expand our sponsorship portfolio in Ireland by supporting such an historic race as the Birdcatcher at Naas Racecourse. 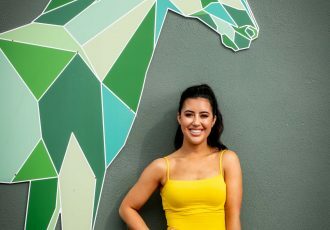 This race is one of the most competitive in the Irish racing calendar and, as a company who needs to maintain a competitive edge at all times, is a great fit for our brand.” For further information contact Jackie Donohoe, Sales & Marketing Manager at Naas Racecourse, [email protected] or call 045-897391.